It is almost the end of February, which means that spring is within sight and cabin fever has officially set in. People are looking to get out of the house and perhaps enjoy some warmer weather. For casinos, especially those located in southern cities, now is the perfect time to offer great deals and attract additional customers. However, northern locations are experiencing a whole different set of challenges. While most tourist destinations have predictable peak seasons, casinos seem to operate by a different set of rules. 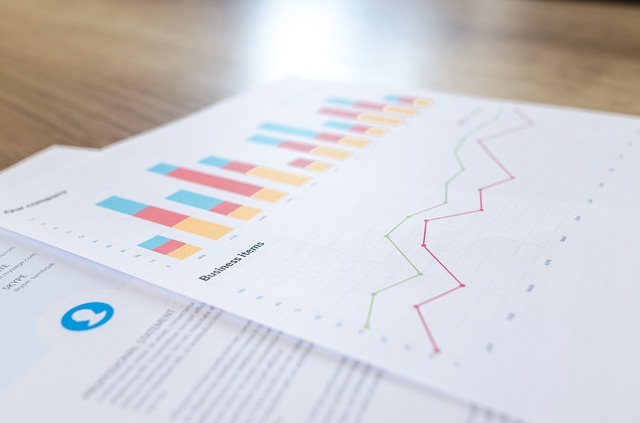 Understanding the ebbs and flow that come with the seasons and month to month changes can help casinos develop pricing and marketing strategies and effectively schedule employees for more effective budgeting. Because Las Vegas enjoys relatively warm weather throughout the year, they aren’t quite as susceptible to seasonal fluctuations as casinos in cities like Atlantic City. However, there are some notable trends worth paying attention to because they represent real opportunities for casinos to change up their strategies and try to bring in more customers during slow times. For casinos located along the strip, January is the busiest month with revenue rising about 6% above the average numbers. May and December are also usually busy months while April and June are historically the slowest. You might expect a real slow-down between Thanksgiving and Christmas as people either stay home for the holidays or travel to spend time with relatives, but Las Vegas has been able to temper this revenue lull by hosting huge events like the National Rodeo Finals and offering great room bargains to keep a steady stream of revenue flowing. It is important to note that while December isn’t one of the slowest months when it comes to revenue, it is clearly the month with the fewest visitors. Throughout the month, fewer people visit, but those who do make the trip are still spending plenty of money. Ultimately, it all comes down to New Year’s, which is a huge earner for Las Vegas and the reason why despite fewer visitors, it is still a strong earning month that leads directly into the strongest earning month, January. Unlike most resort destinations, with Las Vegas, there isn’t a direct correlation between the number of visitors and the amount of revenue casinos earn. High-rollers and a big holiday, like New Year’s can turn a month when there are fewer visitors into a profitable time. For casinos, this means that they have to be looking at a several different variables and how they will play out in order to design marketing strategies and effectively staff their facilities. As another well-known gambling destination, Atlantic City (near and dear to our hearts) also offers some interesting insights into seasonal gambling trends. 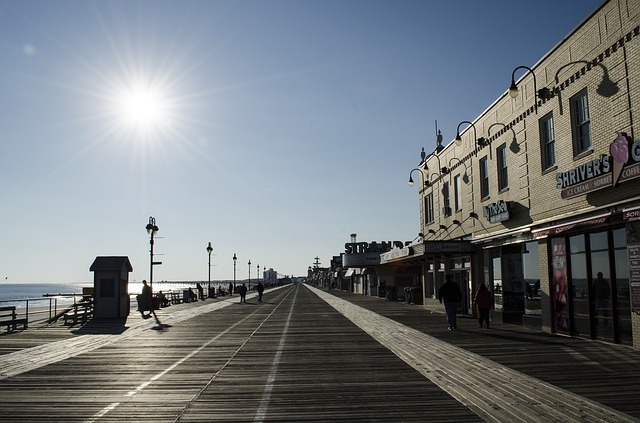 You might assume that Atlantic City performs better during winter months as people are looking for something to get them out of the cold and also out of the house. In reality, the summer months are a boon time for the city. Visitors are on vacation and looking to have a good time. The beach, combined with plenty of entertainment and gambling options, make August the busiest month with revenue numbers a full 23% above average. In contrast, November is the slowest month and revenue totals drop a full 30% below average. These represent much bigger swings than can be found in Las Vegas where even the highs and lows don’t stray too far from the average. For visitors who are purely interested in gambling, December-February are the best months to visit. Hotel prices drop significantly to try and lure in more customers and there aren’t any crowds. However, this also means that many of the attractions are closed and the entertainment schedule isn’t quite as full. For Casinos, surviving the winter months without losing too much revenue can be tricky. Obviously, cutting back on attractions and lowering room rates are two options, but there are some other tools that can help cut down on costs. One of the easiest ways to reduce expenses, which can be vital during slow months, is to work on staffing casinos more efficiently. Too many people working on the floor will eat away at profits. 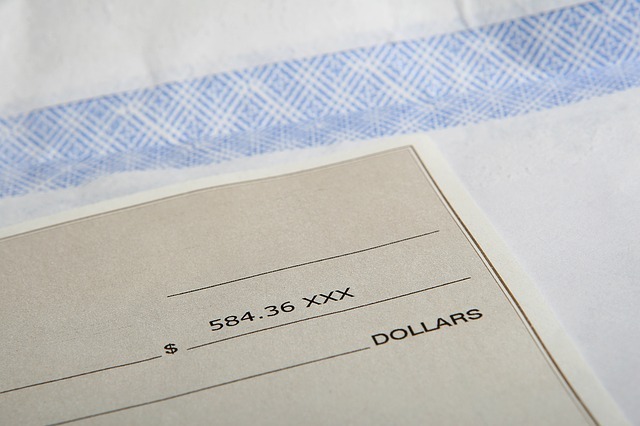 For employees who earn part of their income through tips, being overstaffed can also mean that they earn less, which inevitably leads to lower employee morale and higher turnover. To help combat these issues, many Atlantic City Casinos have turned to Casino Schedule Ease for help. This simple to use yet sophisticated software program has been especially designed to help casinos manage their unique scheduling challenges. It allows managers to optimize their employees and create the best possible schedules that not only keep the casinos running, but cut down on costs and improve employee relations. Casino Schedule Ease also means that managers will have more free time to focus on other areas of the business and can avoid wasting time try to solve scheduling puzzles. Employees can simply log into the Team Member Portal from any computer switching and offering days that they would prefer to work. They can also request time off and communicate any other preferences. The manager is then able to quickly synthesize all this information and create an optimal schedule. The software even provides a visual diagram of the casino floor to help managers place employees at the tables and areas where they perform best. With such precise tools, managers can avoid being understaffed during the busiest months and cut down on staffing costs during slow months. While Las Vegas, Atlantic City and other casinos all over the world may not follow the same seasonal trends, each location will have their own patterns. Casinos can use this information to decide when to raise or lower room rates, when to schedule big name entertainment and how best to staff their facilities according to demand. With tools like Casino Schedule Ease, Casinos can put this information to work for them and better weather slower months when revenue inevitably dips.